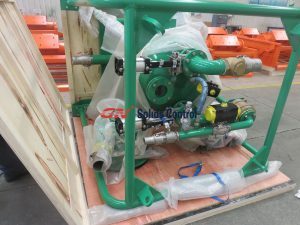 mud system is primarily used for oil & gas drilling fluids circulation, horizontal directional drilling ( HDD ) fluids recycling, underground drilling mud recycling, geothermal drilling, dredged fluids or slurry separation, mining, coal exploration drilling, water well drilling and more. Solid phase in solids control, can be divided into two categories according to its functions. Useful solid phase, such as bentonite, chemical agent, etc. Another kind is the harmful solid phase, such as drilling cuttings, sand, etc. The so-called drilling mud solids control program is to get rid of the harmful solid phase, keep the useful solid phase, in order to meet the performance of the drilling mud. Generally, we call it solids control. Drilling mud recycling technique for the is consisted of mud tank, shale shaker, vacuum degasser, desander, desilter, and decanter centrifuge, feeding pumps, etc. Shale shaker is employed to separate the big solids with diameter above 75μm, and 45~74μm for desander, and 15~44μm for desilter, decanter centrifuge is utilised in separating suspension of solid phase with particle diameter≥2μm for drilling mud and fluids handling. In addition to shakers and hydrocyclones, the application of a high-speed centrifuge has significantly contributed to the ability of a drilling operation to reduce the amount of mud to be built and diesel/barite additions to maintain optimum low and high gravity solids proportions. Sometimes desander & desilter are combined as highly efficient mud cleaner. When air enters the drilling fluids, vacuum degasser is applied to separate the air. If no air is found in the mud, the degasser will work as a big agitator. All these equipment are mounted on the top of the mud tank. After separating the solids, the clean mud will be pumped into the borehole again. With no doubt, GN is a pioneer and professional in this industry and field of China. 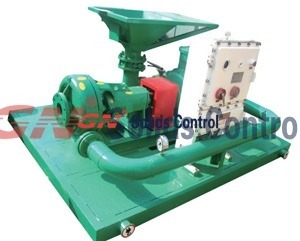 Except the excellent solids control equipment, such shale shaker, decanter centrifuge, etc., GN can also provide the whole solids control technique of higher quality than the other companies. 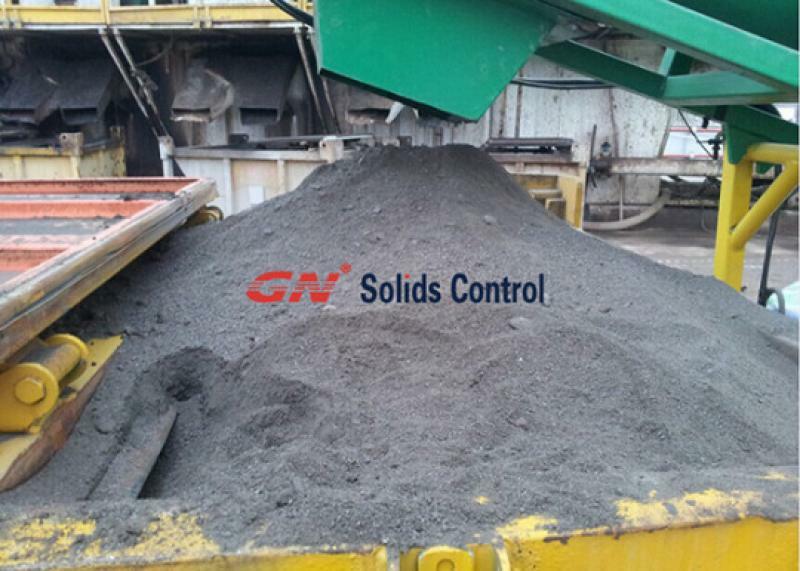 GN Solids Control Program can be applied to almost all kinds of regions such as polar areas and tropical regions.